The existing product range and new products are developed in the UK and manufactured by industrial partners in Asia. Technology or even equipment are transferred to these partners under exclusive Intellectual Property (IP) transfer agreements. Regular products are stored in the UK enabling to offer short lead times for delivery. 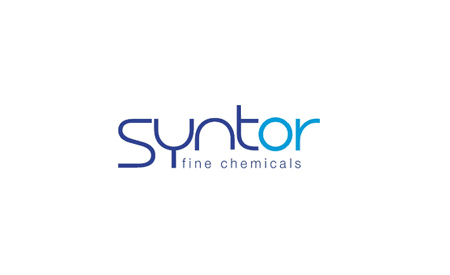 Prior to each shipment, products are tested to customer’s specifications, approved, and then despatched from Syntor COMAH registered UK facilities.